Halibut cheeks are very flavorful with much more of a meaty texture than a fillet. Halibut cheeks are a seasonal favorite. The cheeks are some what labor intensive to cut but worth the work. 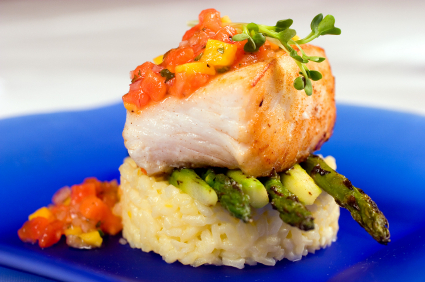 Many seafood experts will tell you the best part of a halibut is its cheeks. They are prized for their delicate sweet flavor, snow-white color, and firm flaky meat. By many, they are considered a delicacy. They are commonly the size of large scallops and can be prepared in a variety of ways. They are an excellent source of high-quality protein and minerals while being low in sodium, fat and calories and boneless. 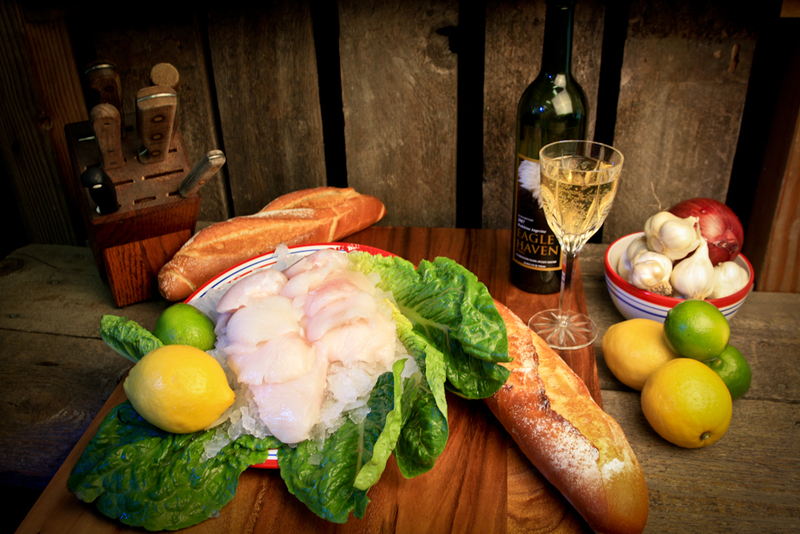 Our halibut cheeks are fresh-frozen and vacuum-sealed in one pound packages which are very convenient when it comes to preparation.